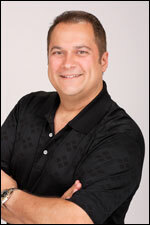 Dr. Denny Jezdic is a graduate of the University of Western Ontario Dental School. 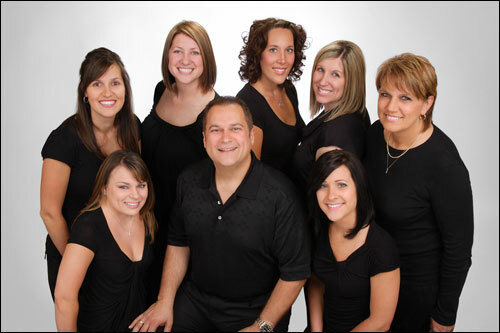 He has trained extensively in the areas of Cosmetic Dentistry, Orthodontics, Evaluation and Treatment of TMJ disorders and Sleep studies to diagnose Snoring and Sleep Apnea problems. He is always continuing his education to better his skills and knowledge in all aspects of dentistry, to provide his patients with the most up to date care. 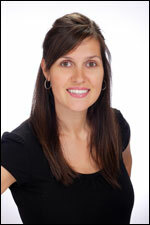 Renee graduated from Canadore College in North Bay in 1998. 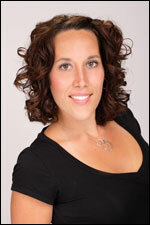 She is a H.A.R.P and Board certified Level II Dental Assistant. Jill graduated from St. Clair College in 1999. 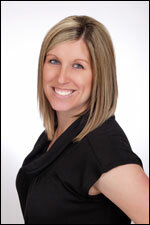 She is a H.A.R.P and Board certified Level II Dental Assistant. 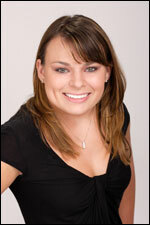 Kara graduated from St. Clair College in 2008. 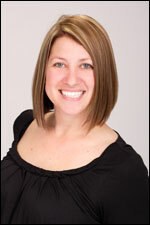 She is a H.A.R.P and Board certified Level II Dental Assistant. Lindsay graduated from St. Clair College in 2001. She is H.A.R.P and Board certified Level II Dental Assistant.